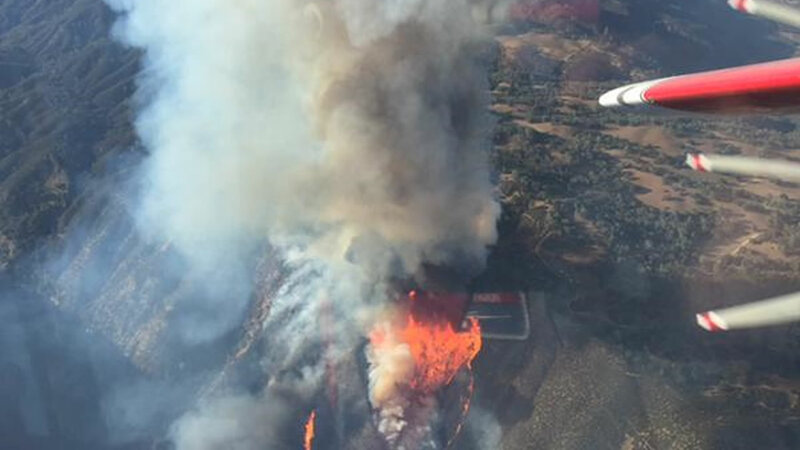 HOLLISTER, Calif. (KGO) -- A wildfire broke out south of Hollister late Monday afternoon. Cal Fire reports that the fire has burned about 200 acres. It is not threatening any buildings. About 125 firefighters are on the scene.